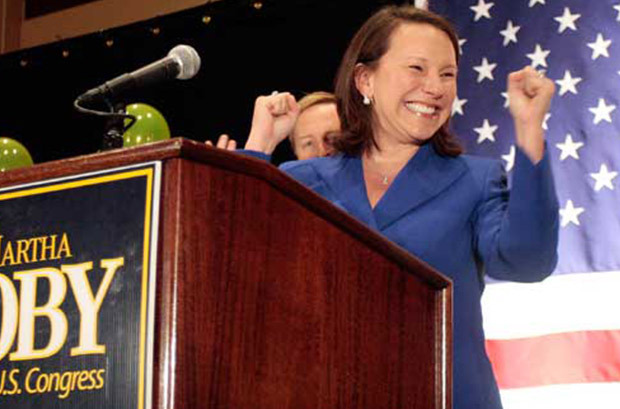 In 2010 Maggie's List endorsed Martha Roby for Congress. Martha was the first woman elected to congress from the state of Alabama! 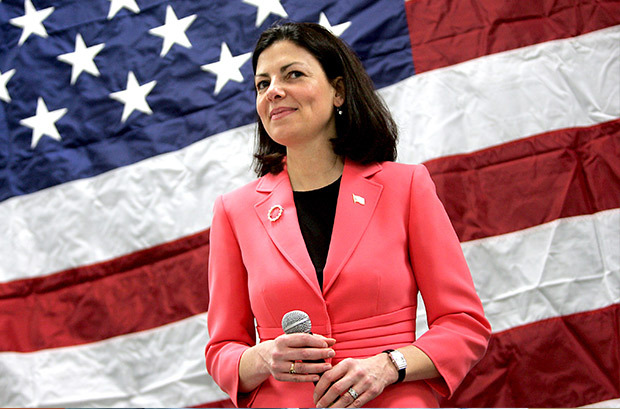 Kelly Ayotte has a long history of representing women. As the first female Attorney General in New Hampshire, Kelly ran successfully for the United States Senate and Maggie's List was there to support her race. Today, Kelly is the second-youngest female member of the U.S. Senate. 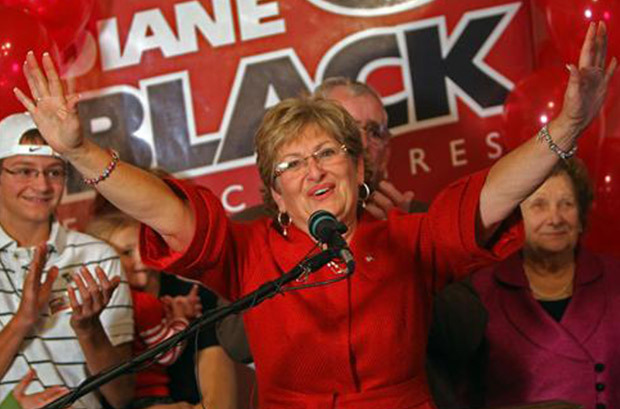 Maggie's List supported Diane Black in her race to represent Tennessee's 6th congressional district. Today, Representative Black is a leading voice for responsible government and limited spending in Washington. 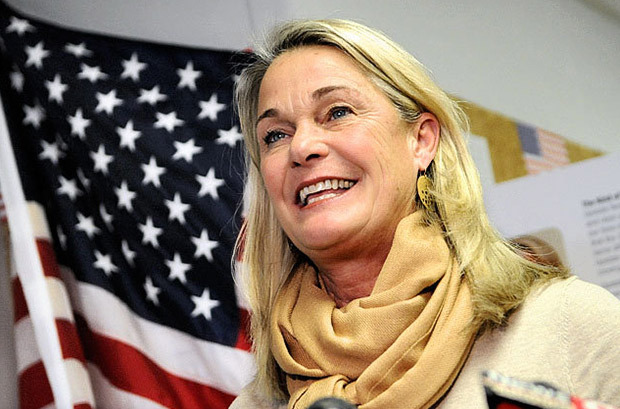 Conservative leader Ann Marie Buerkle won an upset-election in New York to be the newest Republican member of Congress from the Empire state! 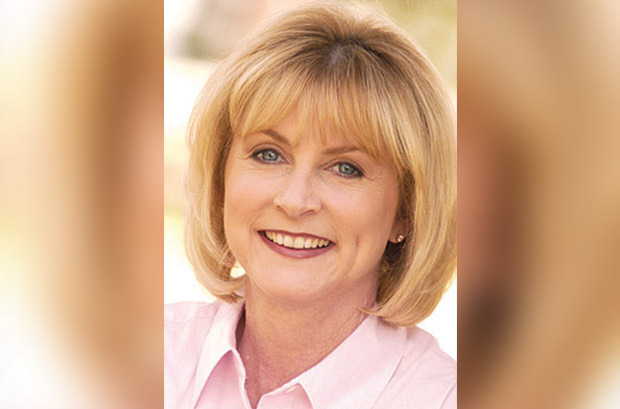 Lifelong public servant and United States Veteran, Sandy Adams was elected to represent Florida. Maggie's List proudly stands with Sandy! Congratulations Jamie! 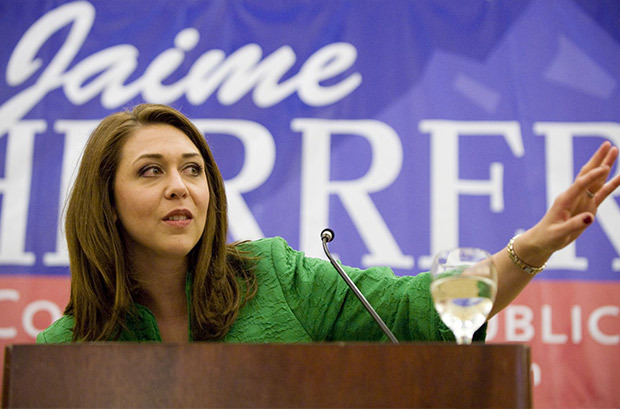 The second-youngest female in Congress, Jamie is a great representative for conservative women! 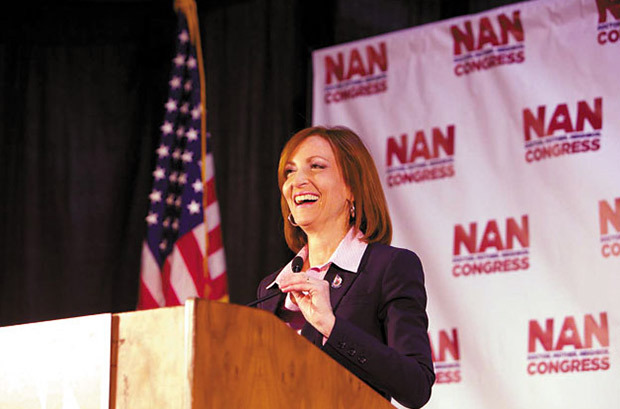 Maggie's List proudly endorses Nan Hayworth for Congress! Nan is a strong fiscal conservative who will fight for our nation's best interests. 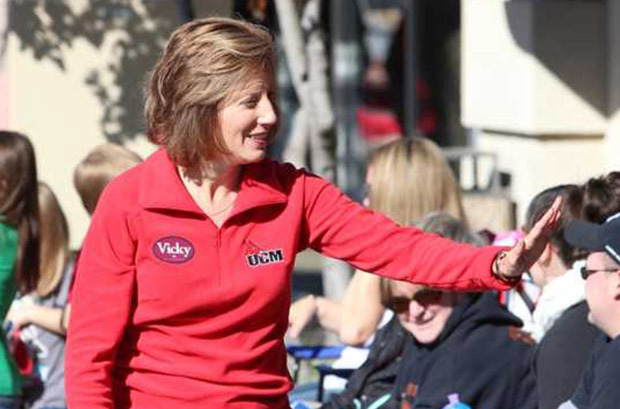 Vicky Hartzler endorsed by Maggie's List for 2010 congressional race. Vicky is a determined fighter for a fiscally sound America and a great representative for women in Congress! 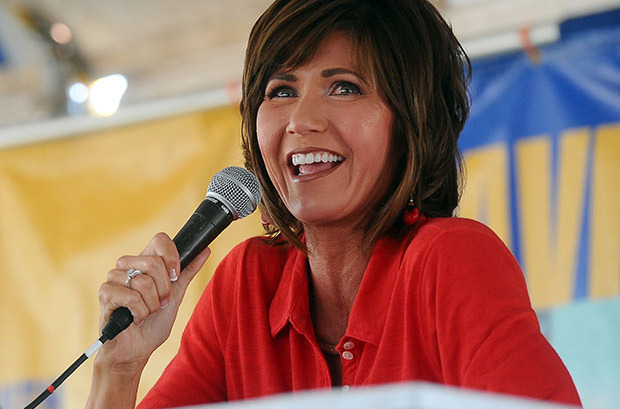 Small town farmer and rancher Kristi Noem was endorsed by Maggie's List for 2010 candidacy for Congress. 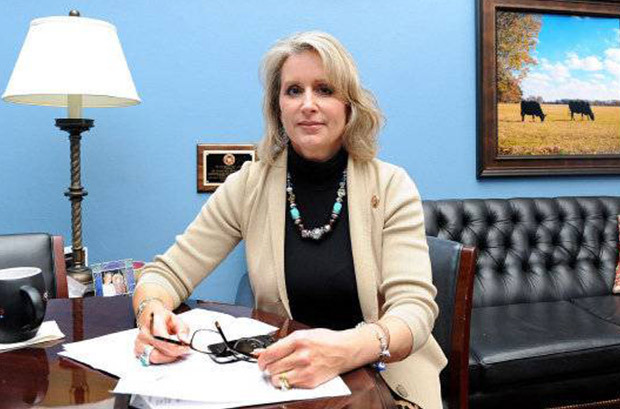 North Carolinian Renee Ellmers endorsed by Maggie's List to represent North Carolina.